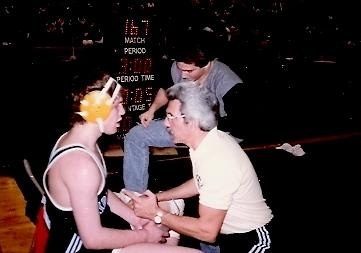 BILL SCOTT has been coaching and helping kids better their techniques throughout Ocean and Monmouth Counties for over 15 years and is well respected in the sport and community today. He is a long-time resident of Bricktown, New Jersey. 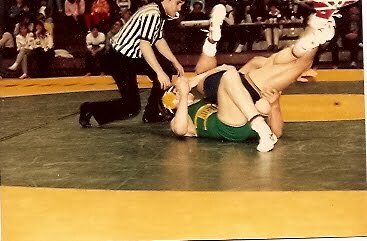 Wrestling for Brick Memorial in the early 80's, Scott was the program's first ever District and Region Champion. 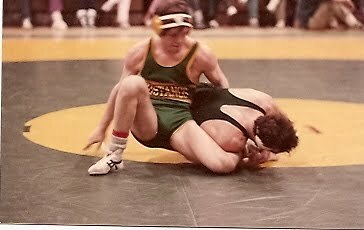 In all, he finished in the Top 8 of the NJSIAA Tournament twice, was a three-time Region and District champion, and compiled a career record of 96-9-1. Coach Bill Scott's passion for wrestling and competition has inspired him to also become a top level Brazilian Jiu-Jitsu Black Belt over the past 10 years and most recently received his first degree under Mulitple World Champion Grappler and 3rd degree black belt, Pablo Popovitch.